Nitrolic Games | We make video games for the Wii U, XBox One, and Steam! 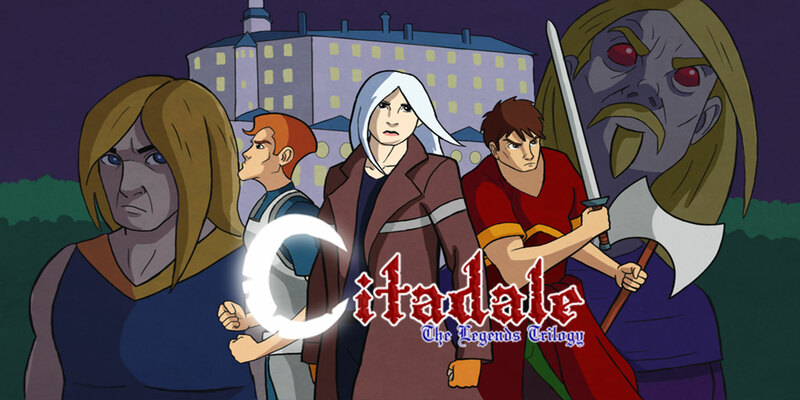 Citadale – The Legends Trilogy includes all three chapters of Citadale. The story is continued to tell the story of Sonja Dorleac on her quest. Many levels to conquer, many hidden gems to find. If you liked the original Citadale, you’ll love the trilogy! 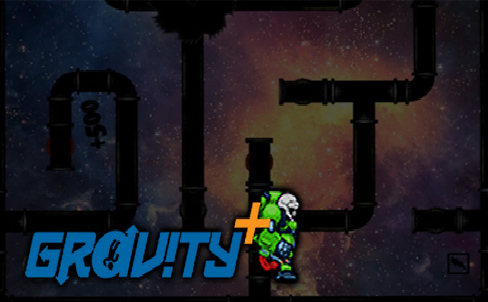 Gravity+ is a puzzle game suitable for all ages. You play a small robot on a space station and you have to find your way through a maze to the exit. You are able to manipulate gravity to make your way through traps and hazards. The game features over two dozen stages, various challenges, online high scores, stamps and Miiverse support. It will be released November 3rd, 2016! Rorrim is a nice little puzzle game suitable for all ages. 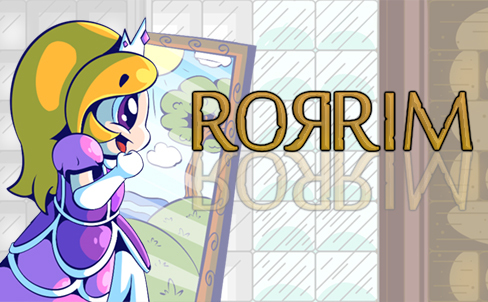 In this game you help a princess who was trapped in a world of mirrors escape from various dungeons. The trick here is it that she has to escape in the real world AND in the mirror world at the same time. The GamePad shows either a mirror image of the map OR inverts the controls of the princess and since you have to navigate on both screens at the same time, it is rather tricky. 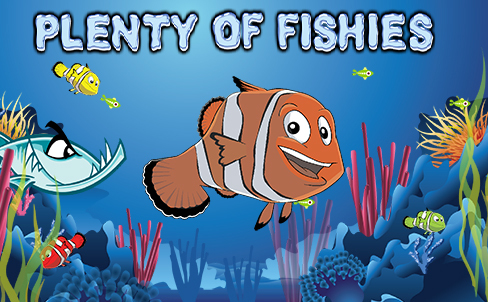 Plenty of Fishies has a lot to offer in terms of game play. There are over 5 modes to play, each offering a unique game play! Plenty of Fishies has Miiverse integration, online high-score tracking, and more! With 5 player multiplayer modes, and asymmetrical game-play, it’ll keep you coming back! 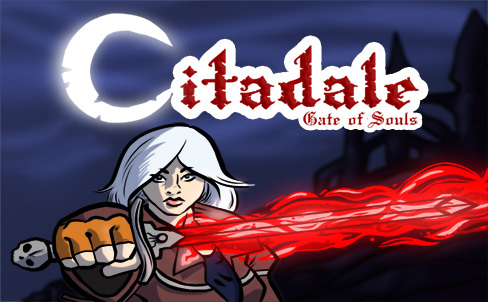 Citadale offers classic old-school game-play with a slight touch of modern game design take you into the world of Sonja Dorleac, a young girl who sets out to destroy the resident evil overlord and protect the people from his evil power. Slay your way through six stages and vile monsters. Citadale has Miiverse integration along with stamps. Mortar Melon has made it’s way to the Wii U thanks to Nitrolic Games. This game, however, is much different than the one you may have played elsewhere. 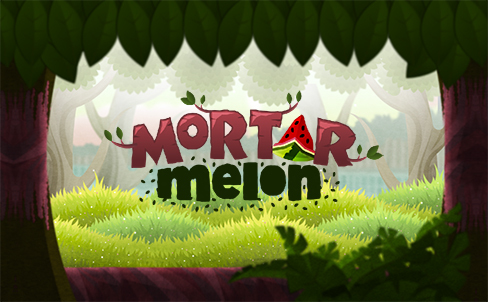 Mortar Melon includes a challenge mode, which lets you speed through the game to try and get the highest score. There’s also an online high score tracker, to compete with everyone around the world. There are new animations, and more in this extended version of Mortar Melon.